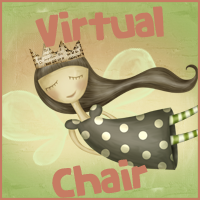 Sitting on the Virtual Chair today is Kayla from Book Junkie. Don't forget to visit her blog! 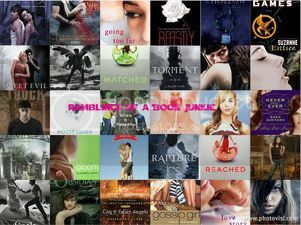 What’s your favorite book of 2012 so far? Do you prefer reading long or short reviews? Long reviews. They seem to be more detailed and I can usually find out if I like a book or not. 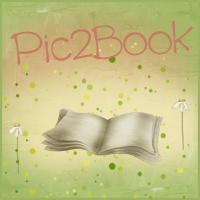 What's your least favorite thing about book blogging? Well it's pretty time consuming and the pressure of deadlines. What author would you like to meet? Jennifer Echols or Jennifer L. Armentrout. What do you do for fun (non-book related)? What’s your favorite movie/TV show? Who’s your favorite character of all time? Thanks to Kayla for stopping by and answering my questions! !